The Waterleaf Food and Wine Festival presented by the Daily Herald features 100-plus uncommon wines for this second annual event on Saturday, Sept. 14. Watch a video about this event. Scheduled from 3 to 6 p.m. in the patio and gardens areas adjacent to Waterleaf restaurant in Glen Ellyn, the festival will feature wines specifically selected by the small, family-owned distributor Heritage Wine Company. "Attendees will discover unique wines from around the world they would probably not otherwise have the chance to sample," said Jean Pierre Leroux, General Manager of Waterleaf Restaurant. "Waterleaf is all about delicious food and great wine, and our festival is the perfect showcase to share our passion with our guests." 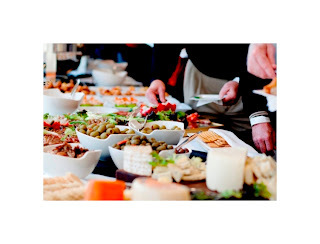 Guests will enjoy a wide range of food stations presented by Waterleaf Executive Chef Nadia Tilkian. College of DuPage Culinary students will provide pastries and specialty pizzas to round out the menu.Live jazz will be provided by the Shawn Maxwell Trio and Steve Ramsdell. With a focus on smaller wineries from around the world, guests will experience unusual labels they may not find in area stores or restaurants. 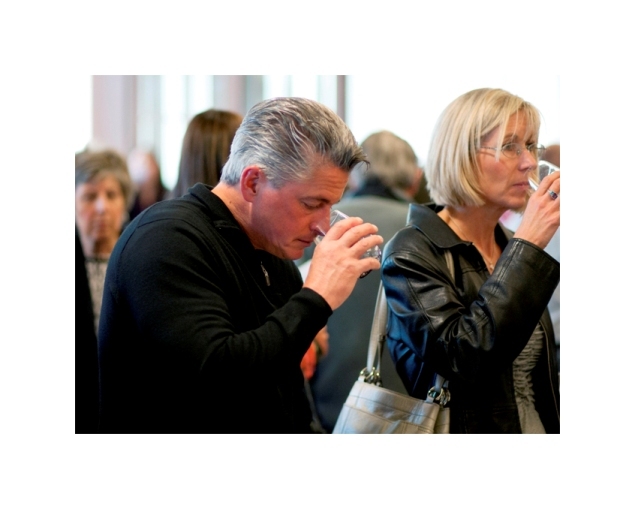 "This event will feature many wines that consumers haven't had a chance to sample. Our Festival is an opportunity to expose guest to, many varietals, blends and, regions they may not yet have explored, and a restaurant they may not yet have visited. distinguishes Waterleaf from other restaurants in the DuPage area. "This beautiful stage has been created for us to perform," said Leroux. "Come discover Waterleaf and you'll be delighted with the personal hospitality and focused cuisine that differentiates our restaurant from the crowd." All wine selections from the Food & Wine Festival will be available for purchase for a limited time at Cabernet & Company in Glen Ellyn. The Waterleaf Food and Wine Festival presented by the Daily Herald is for patrons 21 and older. Admission is $35 per person in advance (online fees apply) and $40 at the door. A $25 designated driver admission is also available. For more information and to purchase tickets, go to http://www.eventbee.com/v/waterleaffoodandwine2013.